Standards are offered as guidelines for specific industries and provide particular functions. 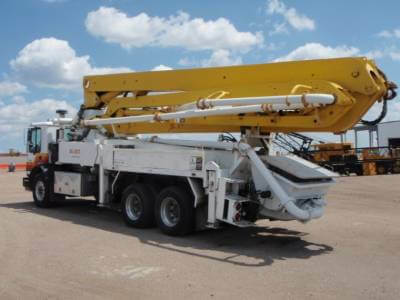 For the concrete pumping industry, this relates to safety. Standards can be both mandatory and optional. The American National Standards Institute/American Society of Mechanical Engineers B30 standard includes 26 construction standards. The B30 Construction Package relates to cranes, lifting systems, hoists and derricks. Initially set down in 1916 as a Code of Safety Standards for cranes, this standard has continued to evolve in line with both technological and societal changes. 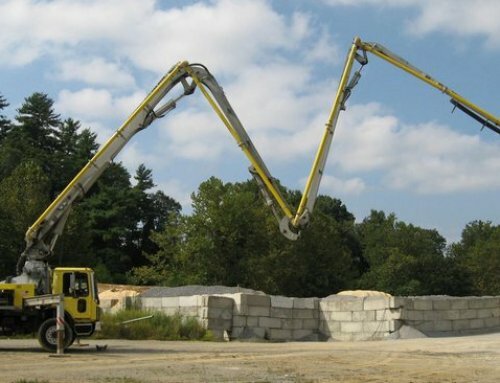 Of all the B30 standards, it is the B30.27 that mostly relates to concrete pumping machines. 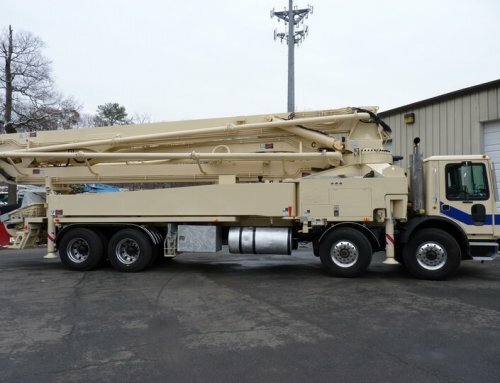 Is applicable to those who are constructing, installing, operating, inspecting and maintaining truck mounted and trailer concrete pumping machines. Also included in this standard is pea gravel systems, telescoping boom conveyors, separate placing booms and accessories. This standard doesn’t relate to spraying machines, conveying machines, dry mix shotcrete devices. Instead, the B20.1 applies to these conveyors. Is of interest to owners, operators, makers and those distributing the pumps, booms and parts. Can be purchased at the ASME website. Standards in the building and construction industry are especially important for those who own equipment; those who operate the equipment; producers; and, distributors. They are also extremely important for customers who purchase equipment or who benefit from the services that this equipment provides. 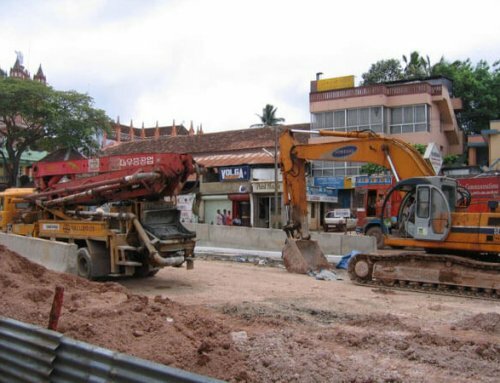 Without industry standards, building and construction would be chaotic and dangerous. 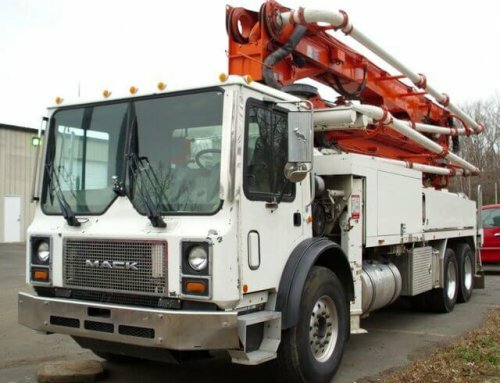 Purchasing a concrete pump truck is a serious undertaking. 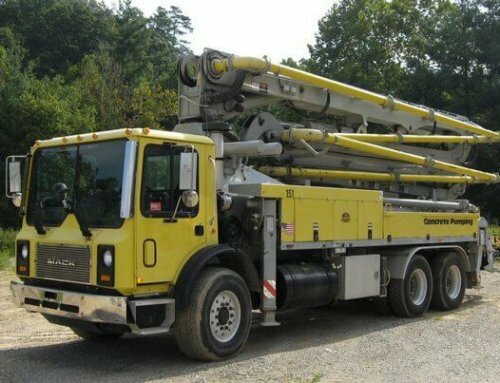 There are a number of industry standards that must be adhered to in terms of the construction, installation, operation, inspection and the maintenance of trailer and truck mounted concrete pumping machines. Cole and Lambert offer a superior service, supplying high quality concerete pump trucks that strictly adhere to industry standards.